There’s no better way to celebrate the battle of Puebla of our southern neighbors then by coming out on Cinco De Mayo and enjoying some Mexican traditions. 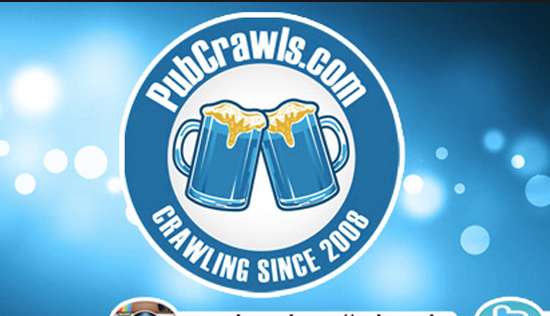 If you are looking to try it all and mix in a good time with some variety, then PubCrawls.com has what you need. 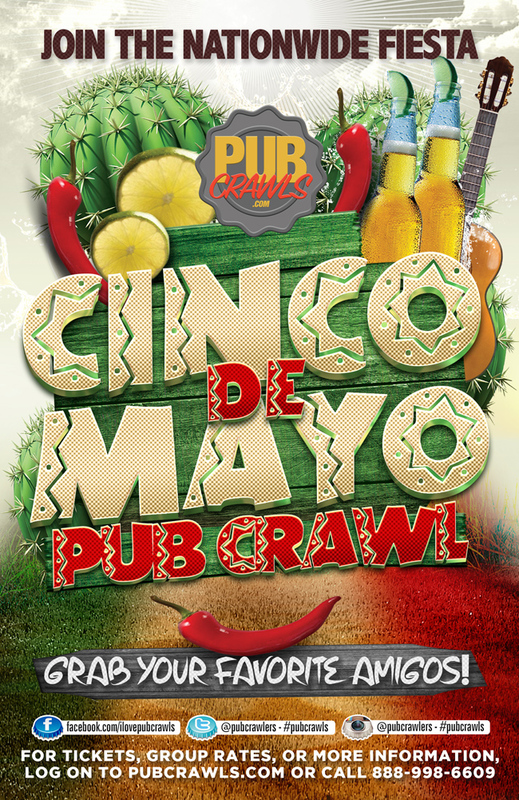 Philadelphia is filled with awesome bars all over and the only way to experience them all and get the best drink specials in town, is by joining in on the Pub Crawl! Meet new friends in a fun, festive and social environment while going bar to bar and getting a little taste of it all. Whether you want Margarita’s, Corona’s, Mojito’s or of course Tequila, you can find them here. The city of Philadelphia can’t wait to bring on the Cinco de Mayo festivities! This year, celebrate in style. Go buy a sombrero and gather your friends together for an awesome event featuring some of the cities hottest venues. The registration process is so quick and easy, and you and all your buddies will be kicking off the journey in no time. Just bring in your ticket after purchasing it or have the email ready on your phone so you can be checked in. Once you’re checked in, you will receive a map of all the bars including their hours and drink specials. Next, you will receive a wristband so that the bartenders and bouncers can recognize you and give you the entry and discounts. After that, you’re on your own to make some memories and try all the variety the city has to offer. Kick off the summer vibes and start off the month of May right. You won’t want to miss this awesome once a year event.